Welcome to the Nurses group of SmartGuy.com. Feel free to interact with other professionals from across the world. You can find professionals, find deals on services, find professionals who might barter, or simple post questions, comments, or suggestions. 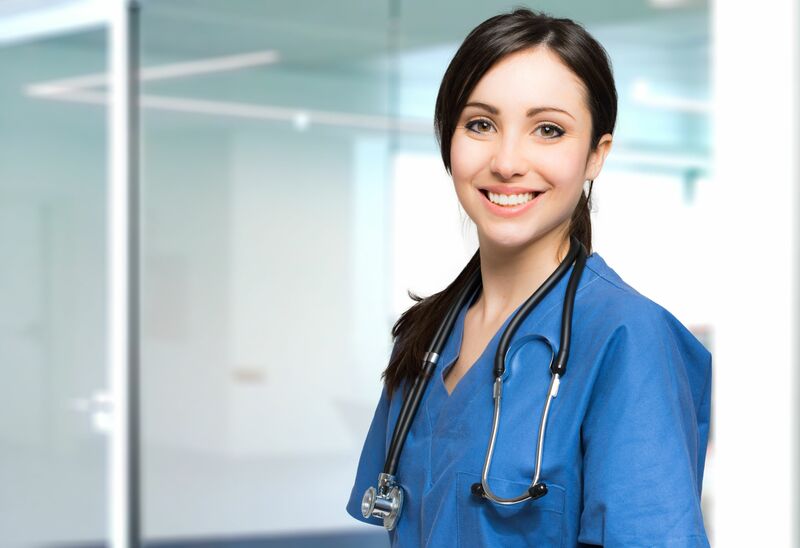 Nurses assist with the healthcare needs of individuals, families, and communities so they may attain, maintain, or recover optimal health and quality of life.